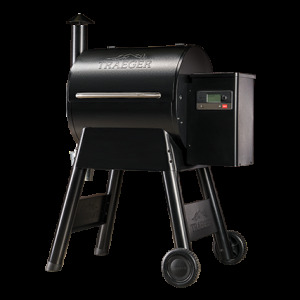 The Traeger Pro Series 575 comes loaded with top of the line technology that other grill companies wish they had, led by the Arc D2 Controller with WiFIRE. 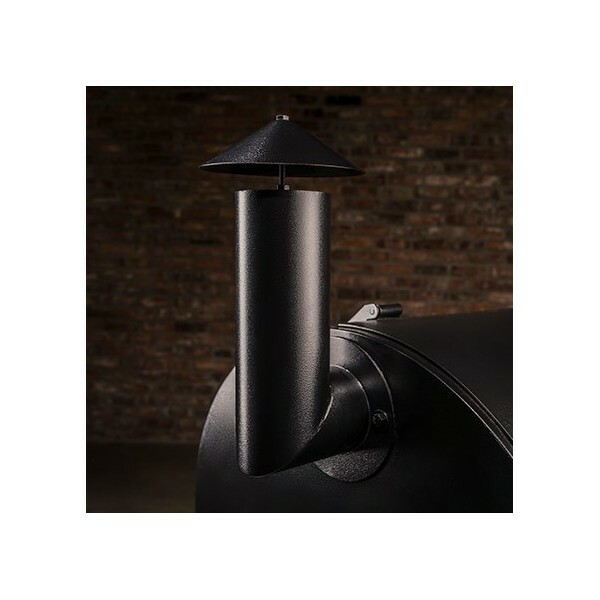 Working in conjunction with the Traeger App, WiFire lets you monitor your grill anytime, anywhere. 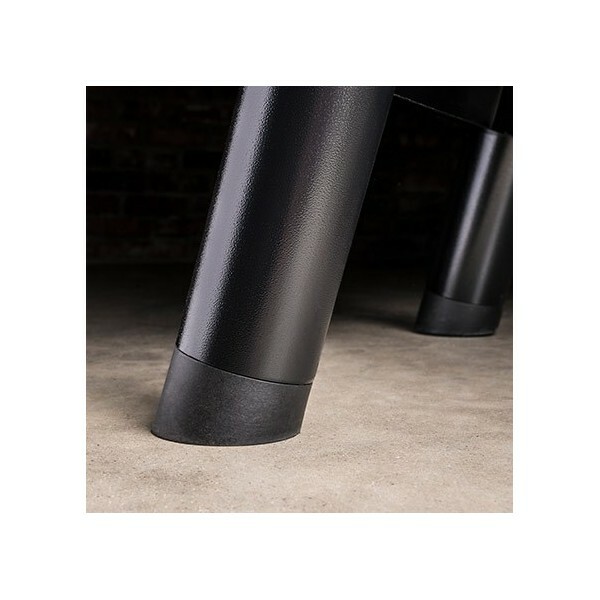 Keep Warm Mode ensures that food is always "hot off the grill" whenever you feel like eating. 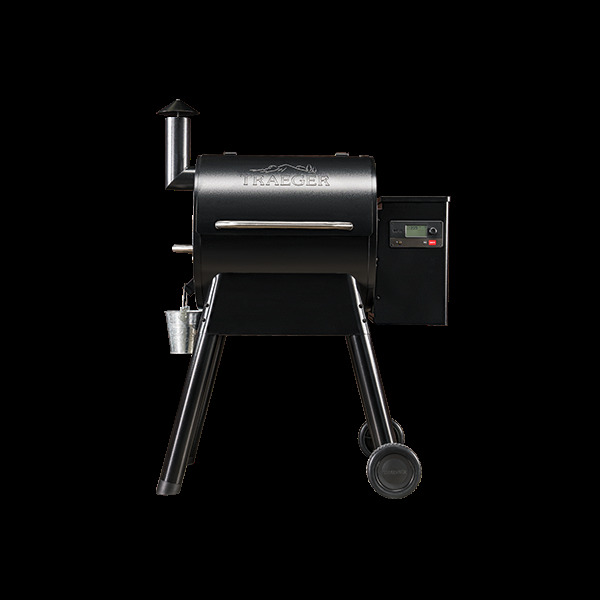 Advanced Grilling Logic keeps your cooking temperature within 10 degrees, and the Meat Probe allows you to check temperatures without ever lifting the lid. 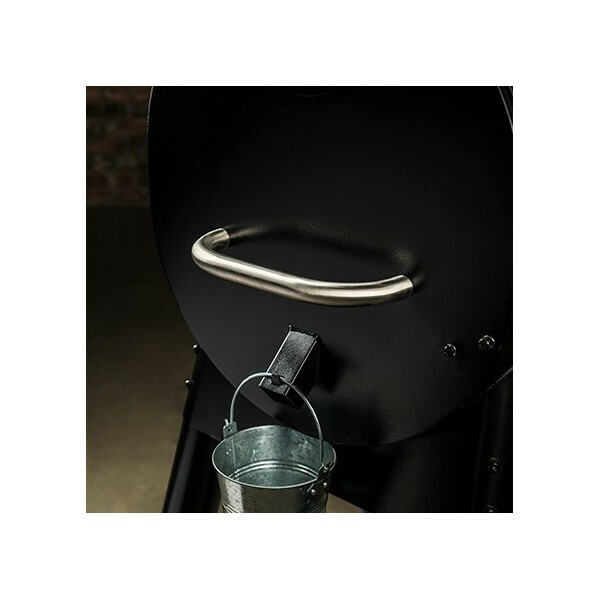 The new D2 line features a single piece auger connected directly to the new brushless motor which combines with the fan to create TurboTemp - bringing you faster start ups and more precise temperature. 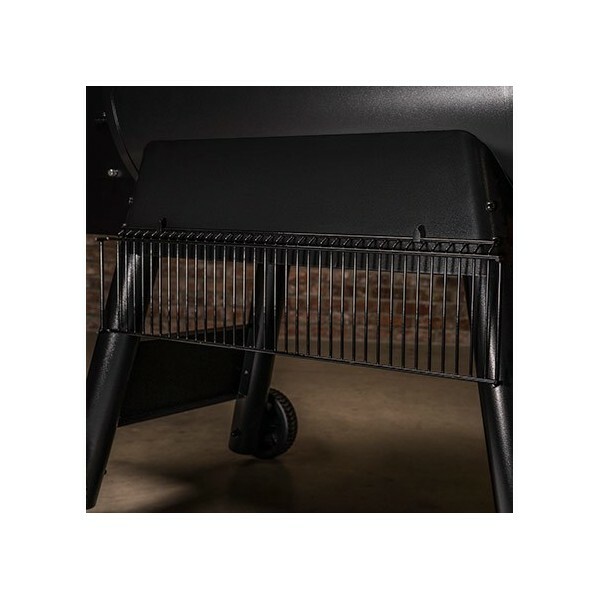 WiFire will elevate your grill game to all new heights. 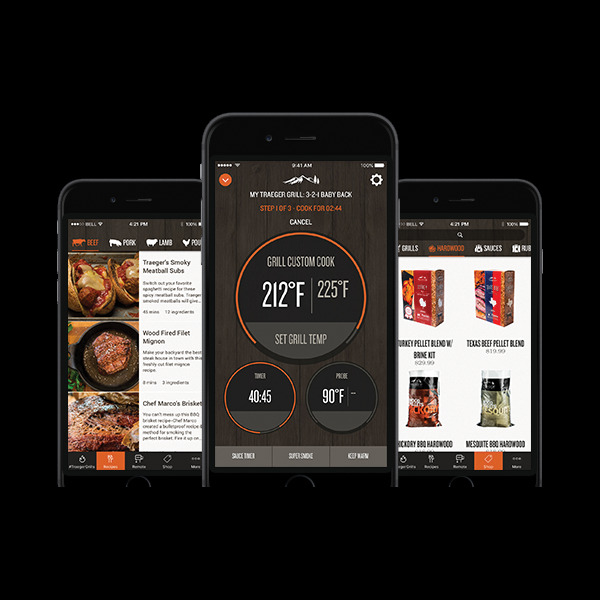 Featuring Taegers intuitive GrillGuide technology, WiFire will help you master more by downloading over 1000 recipes directly to your grill and getting step by step guidance through your entire cook cycle. 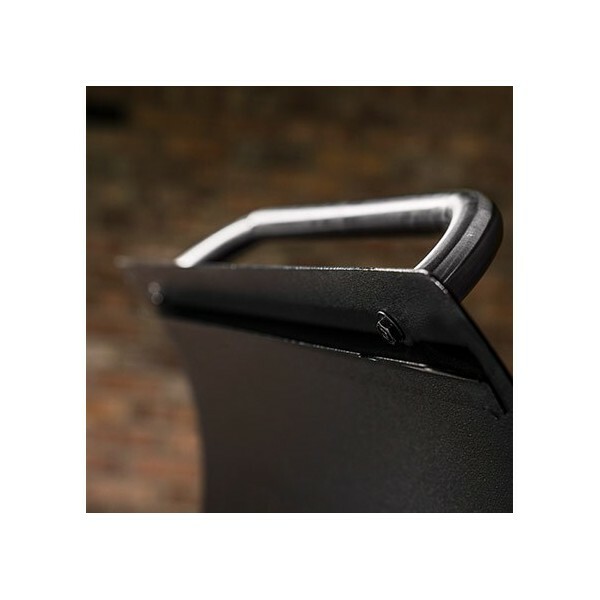 From monitoring and adjusting temperatures on the fly, to letting you know when your food is up to temp, WiFire allows you to create the best meal possible. 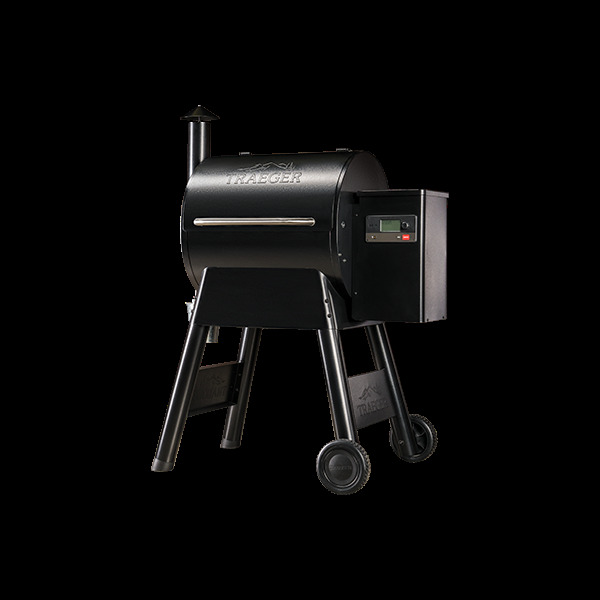 Control - monitor your grill and adjust accordingly anywhere, any time, through the Traeger App.